What is Red Dragon Karate? 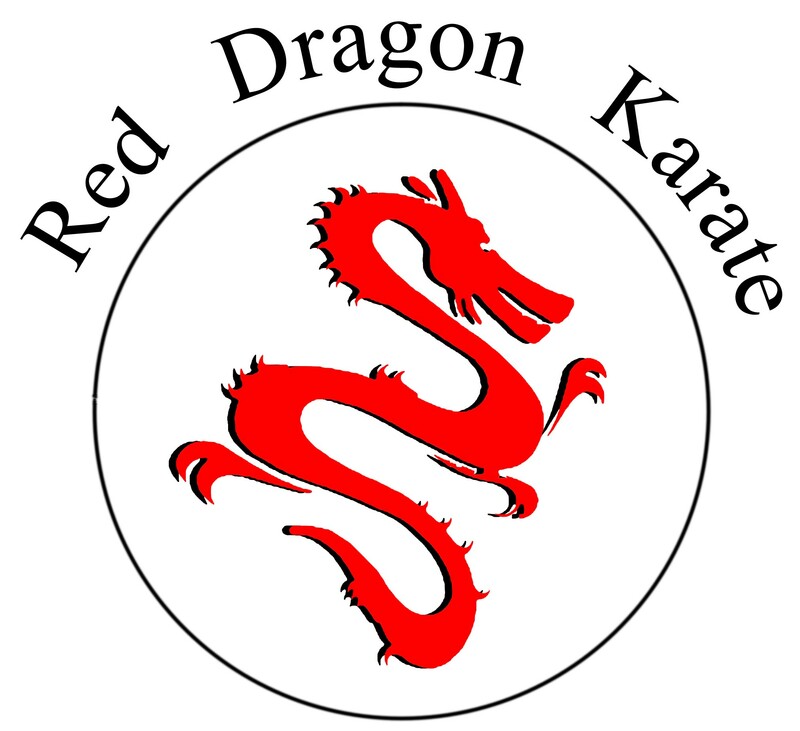 Red Dragon Karate is an independent members club based in Crewe. 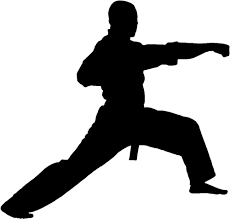 We study Shotokan Karate, but we also include aspects of other Martial Arts, including Judo, Ju-Jitsu, Aikido and Krav Maga. Red Dragon Karate has been formed in Crewe by 4 core members, with 4 individuals running the club there is always a feeling of excitement and enjoyment during training sessions. Each instructor approaches techniques and teaching styles from different angles. 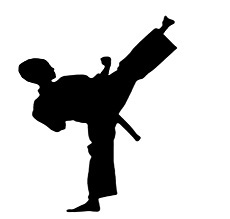 Shotokan karate is one of the oldest styles and one of the most traditional. We are not a sport club, but we do train with sparring sessions and self defence techniques. Some styles and clubs focus purely on the sport side, whilst this has its positive points it lacks in other areas. Some clubs focus too much on basics and refuse to progress students adequately. We like to think that we’re in the middle and provide good basic training and realistic sparring. Why not badminton, swimming, ballet or table tennis? One of the reasons why Karate is so popular is because it teaches us both mentally and physically. Karate as with all traditional martial arts instills discipline in students. It motivates them (if taught correctly), it embraces their characters and enhances their confidence and it also teaches them respect to each other and themselves. Karate teaches students physical techniques, it teaches them how to use their minds and bodies. 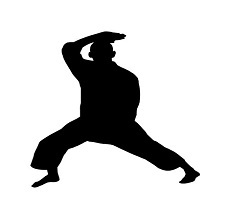 Martial arts also focus their attention and expels energy and frustration. Karate is enjoyed by millions across the planet, it brings together students from all corners of the world. It makes them feel like a family, Karate has no age range either. From the tiniest child to much older students, everyone can train at their own pace and ability. As students and teachers we understand that Karate is a never ending path of discovery, it has history that has evolved over time to the current day. We like to add our own spin on self defence and safely practice techniques and sparring incorporating moves and techniques from other styles. Even celebs love karate including – Steven Seagal, Chuck Norris, Jean-claude Van Damme, Wesley Snipes, Jason Statham and even Elvis Presley. All have studied Shotokan Karate (some better than others we like to add). When does Red Dragon Karate Crewe Train? On Monday’s we practice basics (punches, kicks, blocks), kata, combinations and sparring techniques. On Thursday’s we practice sparring, basics (kicks, blocks and punches) and self-defence (Bunkai). We do use pads to help develop strong and powerful techniques but safely. Punching or kicking the air is ok up to a point, but you will find your techniques become more powerful, accurate and useful when practised on pads. You are paying for someone to teach you Karate, you want to be there to learn. If students become bored, not pushed, criticised more than others, lack of content or simply feel that they are not being taught well enough, then they will leave. We want to ensure that we retain as many students as possible, therefore we are open about what we do and anyone is free to observe. If students feel that they are not learning, we want to know so we can adapt our training to members needs. Anyone can point you in the direction of websites, books or youtube, however this is not normally a good way to teach. 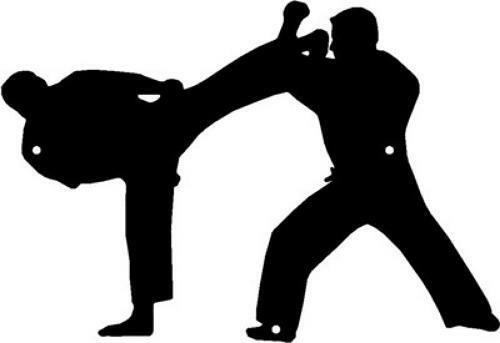 Basics are the foundation stones of Karate, these include kicks, blocks, punches and strikes. As you progress through the belt system you will be taught new techniques and how to develop and improve them. Kata is one of the core building blocks of Karate. Katas increase with difficulty and complexity as you progress through the grading system. When you start to learn Katas you start to realise how important they are. Katas not only get you to practice a whole range of moves and turns but also have hidden techniques within them, which you will discover during your journey. Sparring / Kumite is the 3rd core part of Karate. Sparring puts you face to face with an opponent and allows you to demonstrate your ability to defend yourself, attack an aggressor or subdue and hold / control an opponent. Sparring starts with basic routines for beginners and becomes more complex as the student advances, and eventually becomes free style sparring.